the dude's three day weekend has turned into a four day..
as he is home sick with a stomach bug. remember these totally adorable hairclips i featured in my st. patrick's day: etsy edition blog? when i contacted the owner to let them know i had featured them..
they offered to giveaway a clip to one of you! they have a TON of different colors to choose from..
3. LEAVE A COMMENT HERE, TELLING ME WHAT YOUR FAVORITE DETAILS ITEM IS. and that's all it takes folks. giveway will close sunday 2/27 & one winner will be drawn at random. I love them all and all the fun colors, if i had to chose just one it would be Polka Dot hair clip in purple pink and fushia. Those are super cute! I like the Light Pink Monogram Hair Clip for Olivia .. (now as for what *I* like haha .. I like the Scallop Oval University of Florida Gators Hair Clip in Royal Blue Felt and Orange Polka Dot Fabric ... aren't you glad you asked =P lol .. unless I've done this wrong this completely disregard this lol ..
How adorable are those cilps? Wouldn't they be sweet on a scrapbook page or a card with simple words like love, hello and cute? Aubrey would look adorable with this clip in her hair!! Loves it! Two crafty thumbs up! 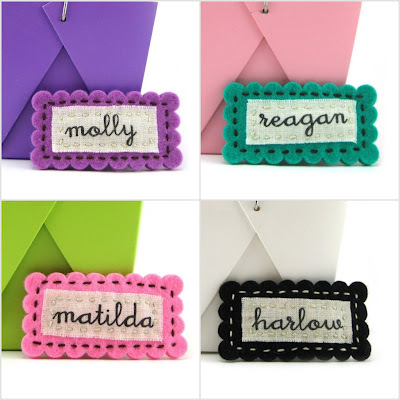 I love the one particularly that says Reagan (my little girls name)! love the scalloped edges and bright colors! Agree you can't have to many hair accessories! Awww, ALL the hair clips are super cute! 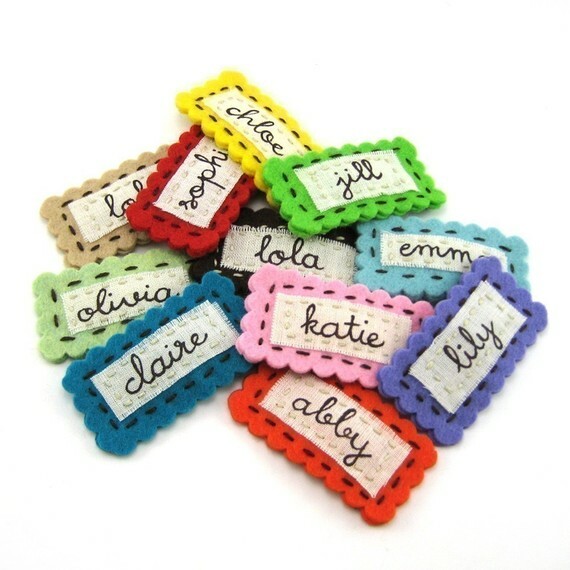 I especially love the personalized scallop oval and rectangle hair clips the best - the scalloped edges are adorable and the font is so pretty. What a great idea! I love the green and pink bow holder! 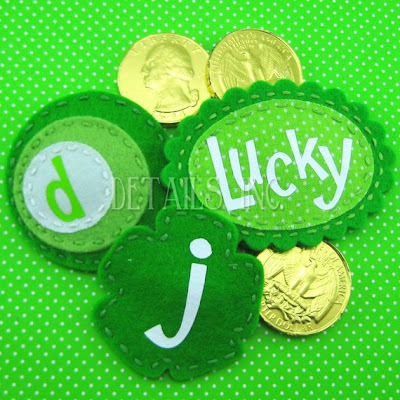 I LOVE the polka-dot letter clips!!! I love the Polka Dot Hair Clip in Pink Butter Yellow and White Personalized! These are the cutest. I love the pink scallop name and also the pink polka dot name. Heck, I love them all. I wish I would have seen the conversation hearts at valentines! hopping over from be diff act normal. Having tons of fun looking around! I love the "big sister" and "little sister" ones, they would be too cute on my nieces, as I don't think my son would appreciate them...although he does have long hair! P.S. Thanks for visiting my blog!